As you know, we are a Peace Mala, Rights and Respecting and WE School. One thing WE really care about is our environment and the streets that surround our school. 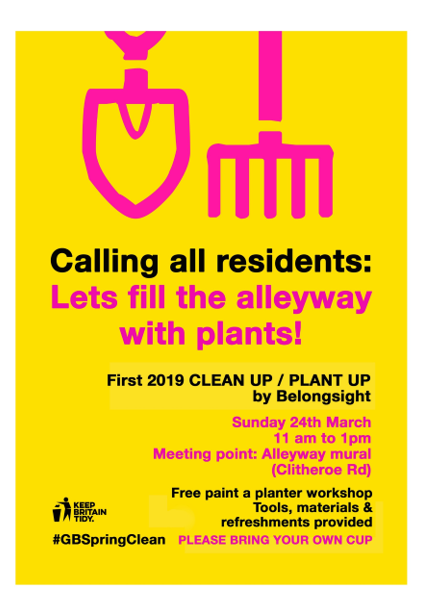 On Sunday 24th March, Belongsight have planned their first Great British Clean Up of the Year and you and your family can join them. Be the change in our community, keep your Peace Mala Promise to look after the planet and exercise your ‘Rights to have a safe and clean environment’. 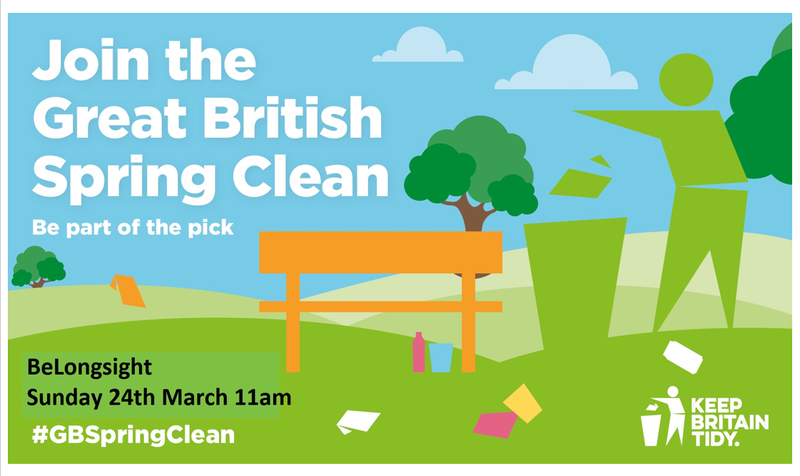 Join us outside school on Sunday the 24th March at 11am and make a difference!